This course will be a little more advanced than my previous course on Orchard CMS. So, basic knowledge of Orchard CMS is required. Orchard CMS for Absolute Beginners is a course about the latest open-source .NET Content Management System which is written in ASP.NET platform using the ASP.NET MVC framework. Welcome to Orchard Beginner! A content part is a piece of reusable functionality or UI (or both) that can be appended to any content type in Orchard. 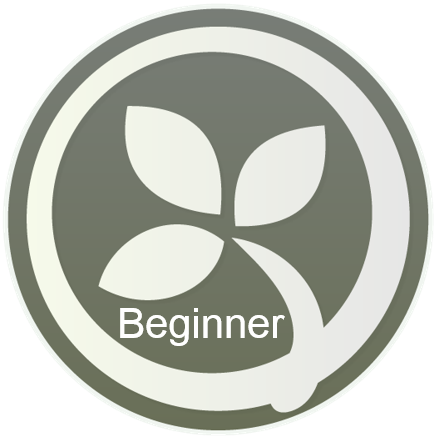 Welcome to Orchard Beginner! A Content Type is a blueprint of how content items of that type look like: it defines the set of content parts that make up the content types.